For more recipe ideas, visit our Pinterest page! 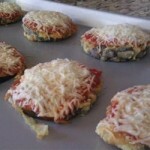 A fun and different pizza recipe using eggplant. 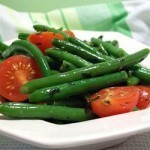 A quick, easy and tasty side dish using two of our favorite items! 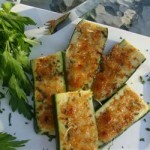 A great summertime side dish that's easy and quick to prepare on the grill! 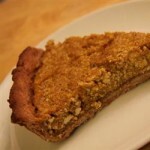 Although labor intensive, if you're looking for a low calorie sweet treat this one is worth the try! 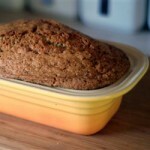 A wonderful Zucchini Bread Recipe. Do you like pasta with sausage and peppers on top? 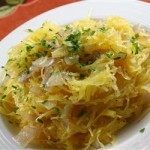 If so, try this low carb alternative that uses spaghetti squash. Want to keep it simple? Download this reference card for basic cooking instructions! 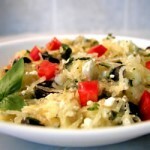 A simple and healthy spaghetti squash recipe! A simple, quick and tasty recipe for spaghetti squash. 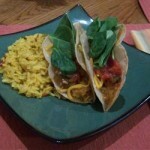 A twist to a traditional Mexican favorite using spaghetti squash.